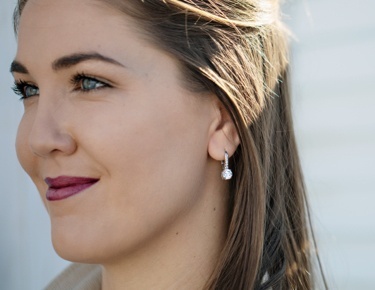 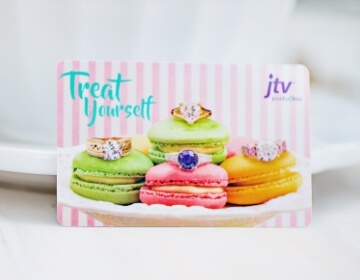 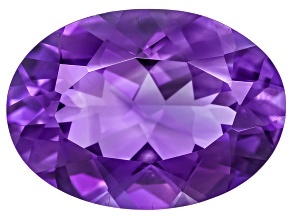 Feel perfect in purple when you shop JTV's collection of loose purple gemstones. 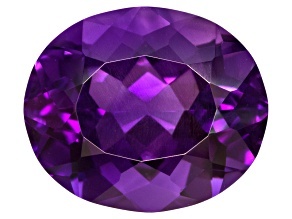 The color purple is often associated with royalty, power, and ambition. 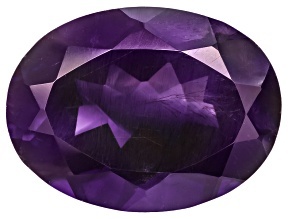 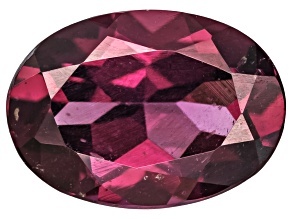 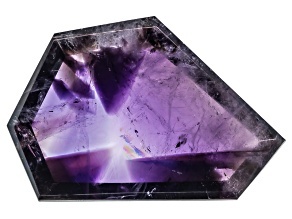 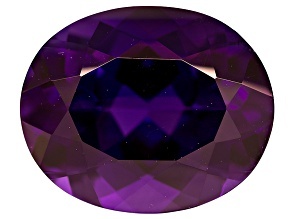 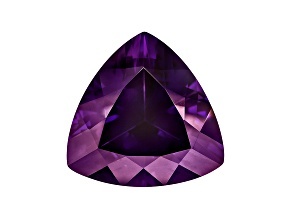 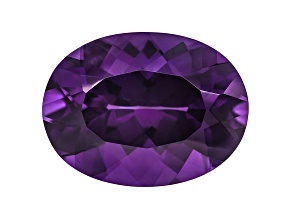 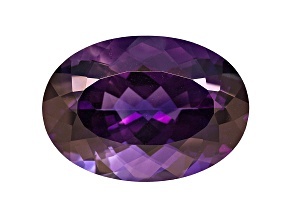 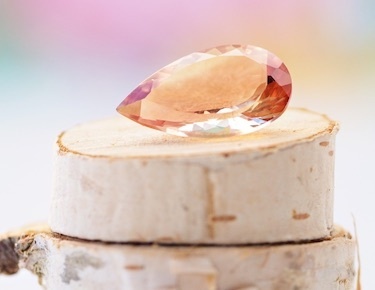 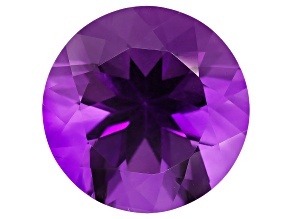 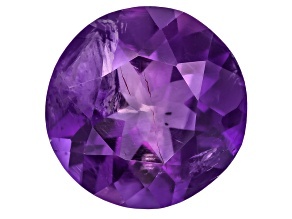 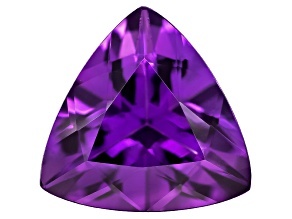 If you love deep shades of purple, pick out a gorgeous amethyst gemstone. 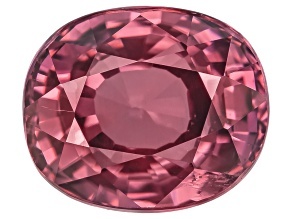 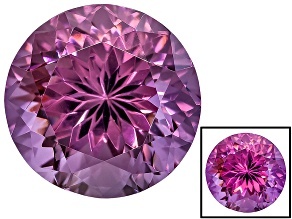 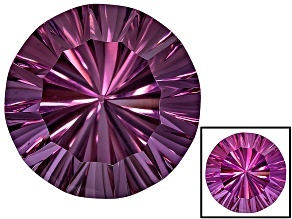 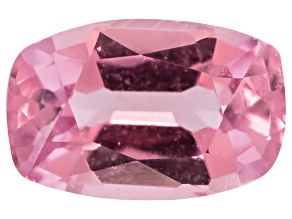 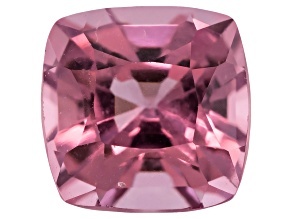 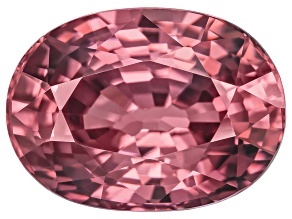 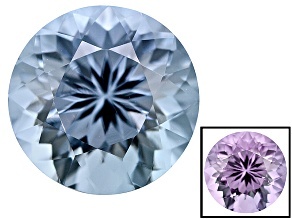 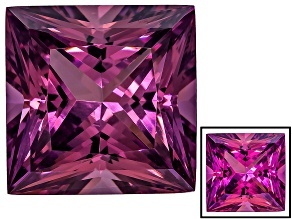 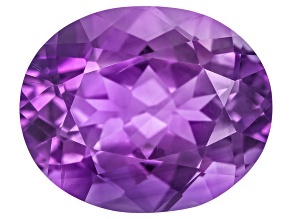 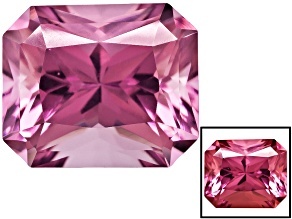 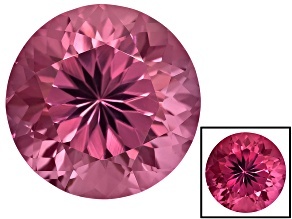 If you enjoy lighter shades of purple, explore luxurious lavender spinel. 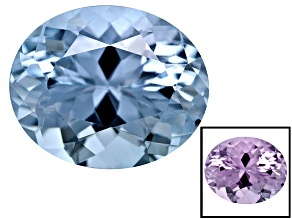 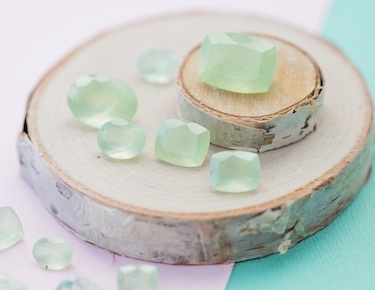 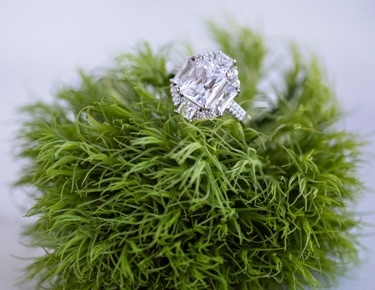 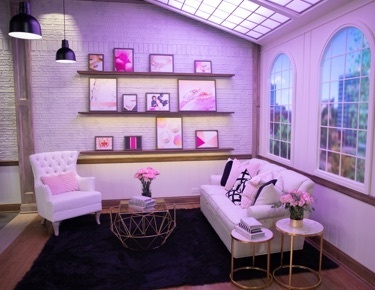 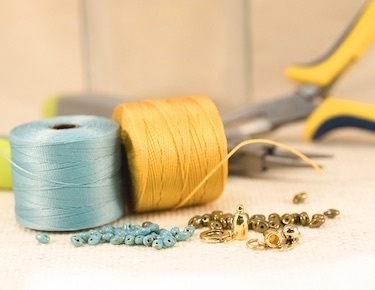 Maybe you prefer a shade in between like the grape garnet or zandrite.